Ben is an award winning leader in design and creative direction. 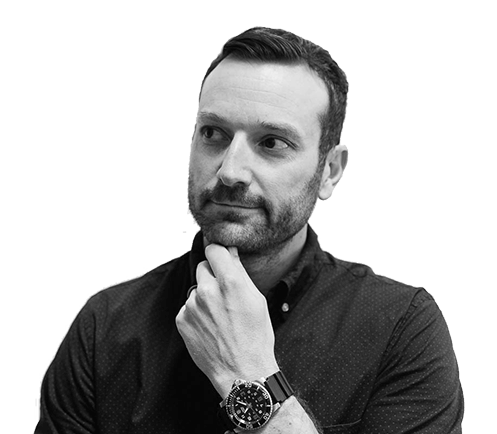 He has led creative and product teams working in physical and digital platforms across lifestyle, food and beverage and legal technology. 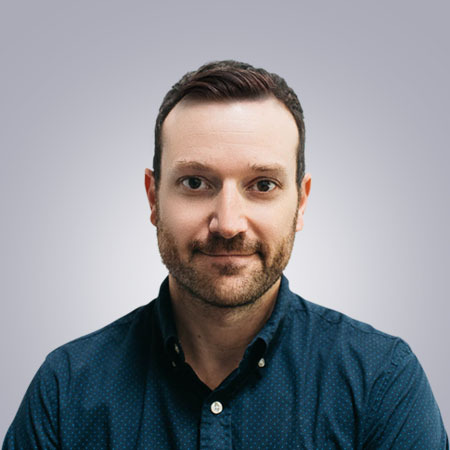 Currently Ben is the Creative Director at the Los Angeles based agency ONE400, leading creative development and execution for law firms and legal tech companies.